 Glacier is an exclusive educational advertising powerhouse that is fueled by a competitive and extremely fun culture. Established in 2013, Glacier is now a respected brand amongst post-secondary institutions across North America with the goal to revolutionize the educational marketing industry. advertising industry. From our unique high school advertising platform to our digital and social media services, we are changing the way students receive educational information and how they make one of the biggest decisions of their lives. influential Generation Z’s across North America and the ability to have them promote our clients brands through their social circle. Powerful, right? Well, at Glacier our Micro Influencer Business Development position is geared to growing this network to the next level. Currently we work with reputable brands across Canada such as the Calgary Hitmen, Calgary Roughnecks, University of Calgary, University of Lethbridge and many others. Your main goal in this position is to drive business and grow the micro influencer network across Calgary and eventually Canada. In this position you will also be using your creativity to strategize campaigns for clients with one of the newest and hottest media outlets in the industry. Don’t worry, you will not be alone as we have a micro influencer coordinators that will help you execute, maintain and grow each and every campaign. When writing your application to Glacier, please include “Hey Glacier” in the title of submission. If you have a background in media, advertising or marketing and thrive in a fast pace environment (100% year-over-year growth) we want to hear from you! You have an entrepreneurial passion. You have the ability to take things from 0 – 100. 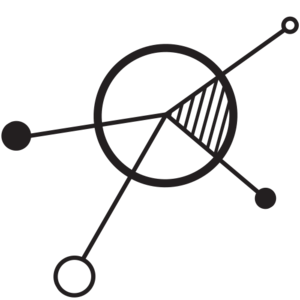 Proven track record of consistent quota achievement above goal - we're looking for all-stars! If you want to be part of a driven, innovative, cool and passionate team, we want to hear from you! Our Operations Manager is waiting so flip her an email with your resume & cover letter to operations@weareglacier.org and she’ll get back to you if the fit looks right. Good luck! Your Audience is our focus. Our platform gives you access to over 99% of websites and mobile apps which is one of the many reasons our digital client retention rate is over 92%. Enroll with us now to see what all the hype is about.